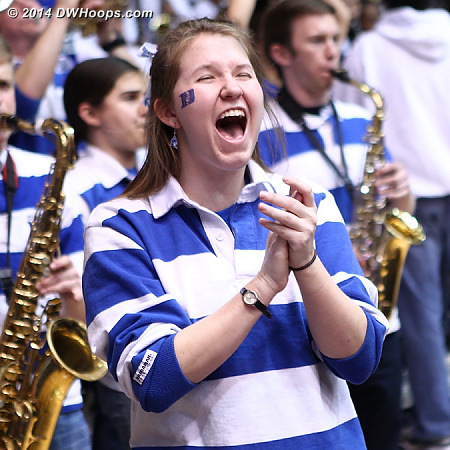 Raw photos are available for DWHoops members now. 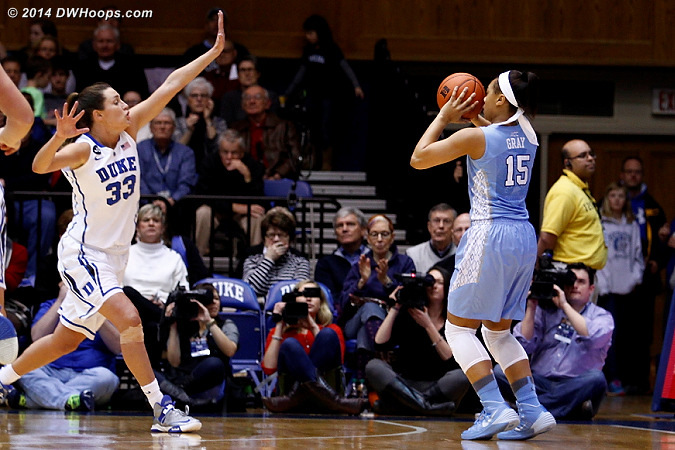 Public photos and captions are being added. 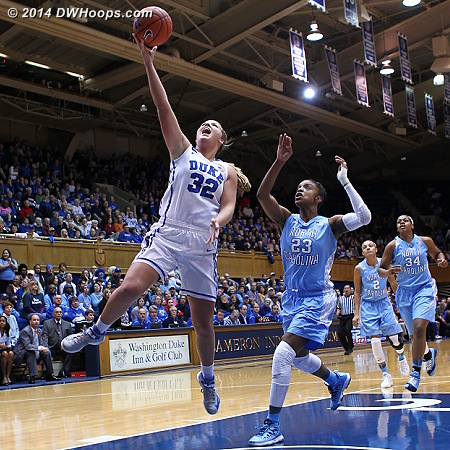 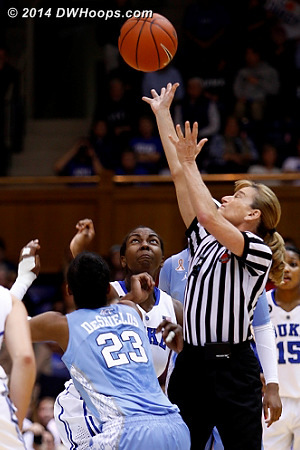 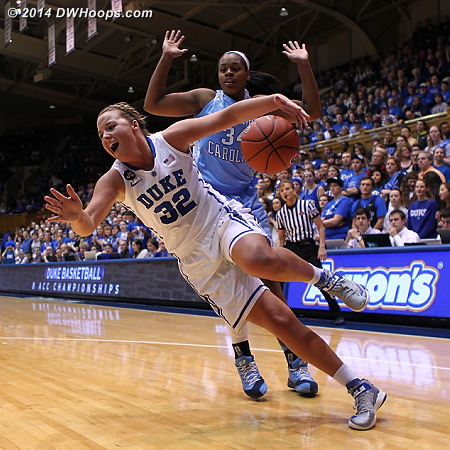 A neutral gallery will be available at the ACC Women's Basketball Digest site later. 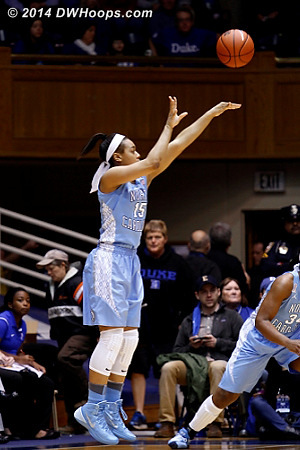 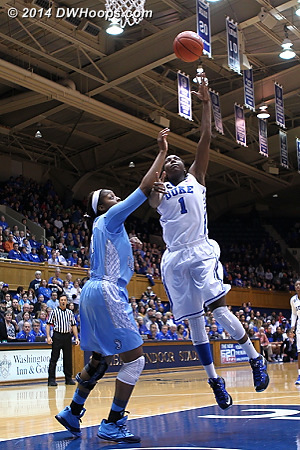 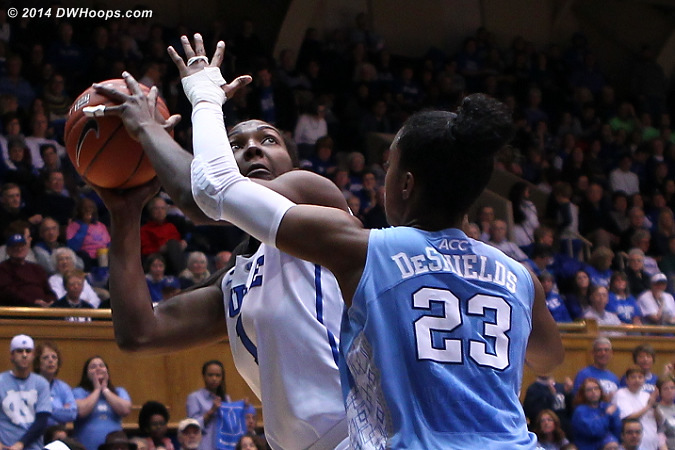 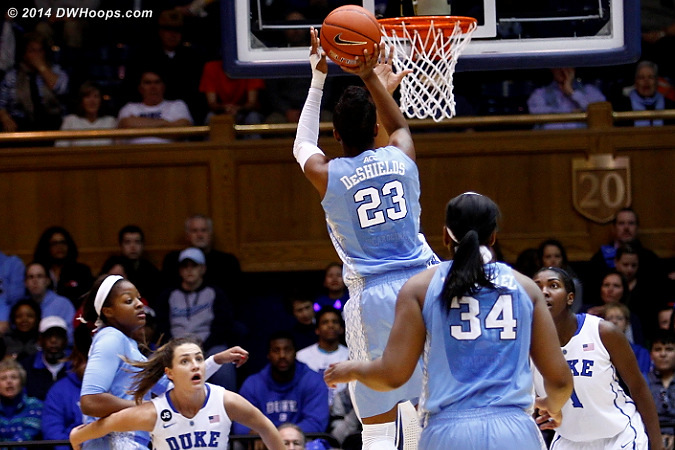 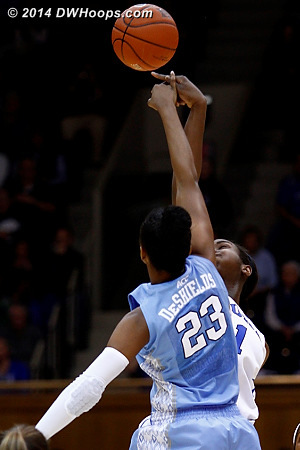 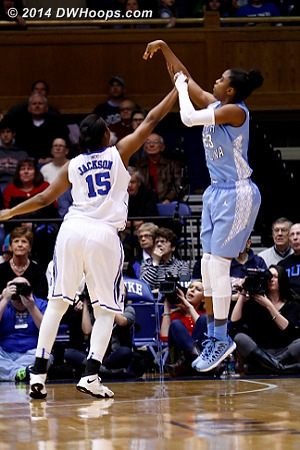 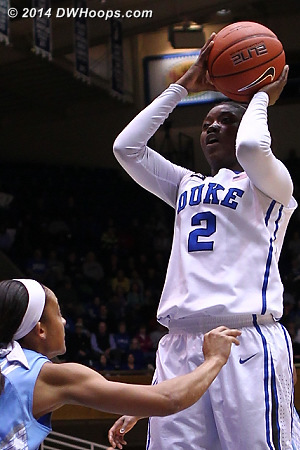 Diamond's first shot in Cameron was an airball. 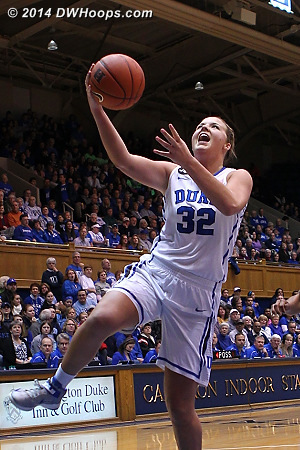 She shook it off admirably and scored a career high 30 points. 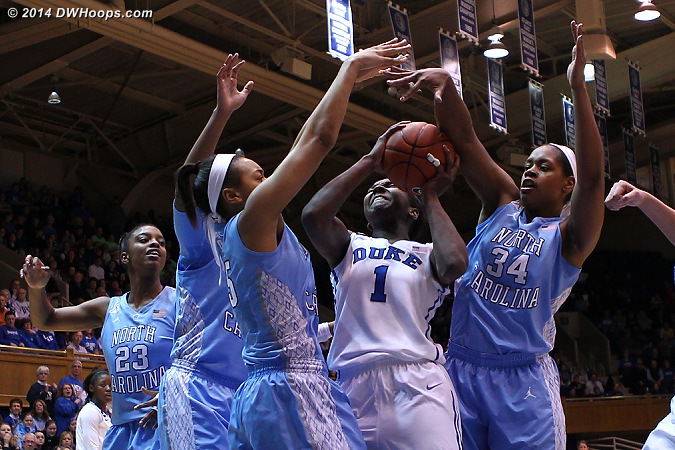 Surrounded by Tar Heels, Williams finds a way to score. 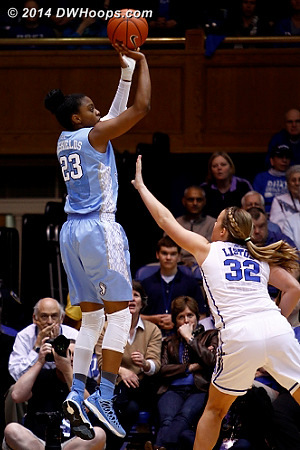 She notched a career high 28 in the loss.